2 How To Solve Heating Problem In Android Phone Without Root ? 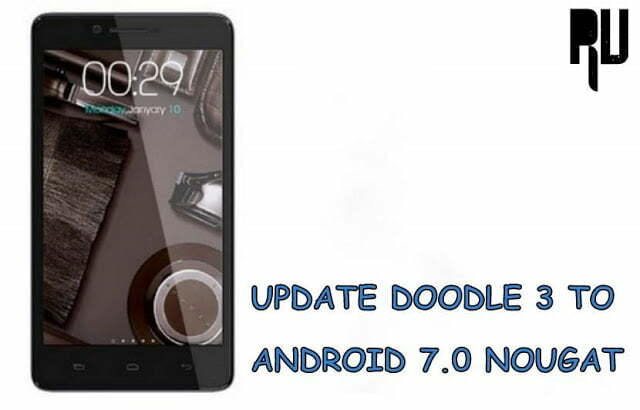 2.1 How To Cool Down / Reduce Heating Problem Of Android Phone Without Root . 3.1 How to check That Hardware Failure is the Reason Behind Android Heating Problem ? 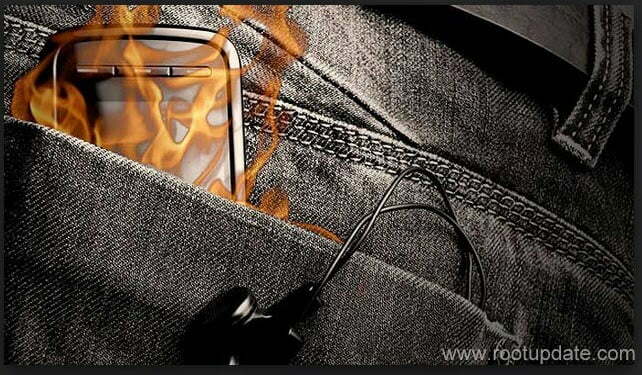 Is Your Android Smartphone Heating up , is Your Samsung , lg , micromax , xiaomi ,apple Heating A little Bit Higher Then Usual Temperature We Are Here To help You . 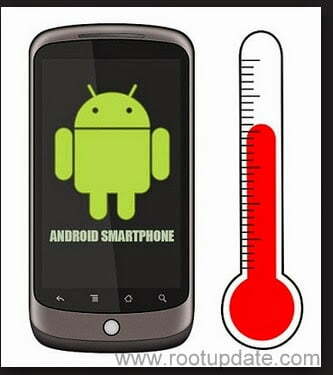 In this Guide We will Help You To Overcome And reduce The Heating Problem In Your Android Smartphone . Mostly Android Users Face The Heating Problem With Their Android Smartphone , Some Users Face Heating Problem While Playing Game Some Face Heating Problem Just By A little Bit Use , Heating Of Android Phones occur Mostly Due To Some Apps Running in Back Ground . Those Apps are use less and May push Your android Phone To Heating problem . And Some Times Heating Of Android Phone Occurs Due To Hardware Failure issues , If There is a Hardware Issue With Your Android Smartphone And it is Giving excessive heat , Then You have to seek Help From Your Nearest android Service centres , Because Android Phone Heating issues Due To Hardware Malfunction / Failure aren’t Possible to Be solved By Software Tweaking . How To Solve Heating Problem In Android Phone Without Root ? Doesn’t matter whether its Samsung , lg , lava , Micromax Or Yureka . Every Smartphone Faces Heating Problem While Heavy use , But That’s Always Not Hardware issue , Many of us Gets Worried By the Face that if Our android Phone is Heating up Then it might Be a Deffective Peice , But it is wrong Android Smartphones perform Many Task in Background Without our prior Knowlegde And Due To Heavy Tasking They Get Heat Up . Every One OF Us Might Have Noticed That A pc / Laptop Have 2-3 Fans installed Inside To Cool Down The Processor , But Our android Doesnt have Fans So Heating Up Of Android Smartphones are not a Concern To Be Worried Of . This Guide is For Every Android Smartphone , At The tittle i have Written name Of Some models because In Present Those smartphones are facing Most Heating issues , So Every one Can use This Guide To Overcome Heating issues With Their Android Smartphones . How To Cool Down / Reduce Heating Problem Of Android Phone Without Root . First Of All We will Show You How to Solve Heating Problem In Android Without rooting . And Now Note Down Those Apps Which You Are Not using , But they are still Running . Now You will Think that If We will Stop Those Apps Then How We will Download Android Apps ? Yeah That question is genuine , But According To my case Study Google Apps and / Maps Are the Only Thing which consume 50 % Of Your mobile ram and Make It Heat .And To Download android Apps Other Than Google Playstore isnt a Big Deal You can use Third party Apps , I would personally Recommend you mobogenie as it have all apps and it also Consumes Very Less ram and It will Also Reduce heating Of android . The First Method To Solve Heating problem In android was Which We Did Manually But this method To reduce heating issue in android will Be Performed By Android To reduce Heating . Goto Settings > Battery And Choose OPTIMIZE CPU PERFORMANCE . This Will Lower Down The Cpu performance and Hence Your Phone Will Run On A lower Level Which Will Avoid The Android Smartphone To Get Heated Up . Drain down Your Battery To zero and Let it Charge Full . For rooted Users There are Thousands Of App To Overcome The android Heating problems , But we will Tell You About the Two best apps which will Help You To Cool Down Your android Phone . Coolify :- This app is also same as the Greenify app but this is Specially made For Cooling Down Your android Phone . The Above Two apps Are the Best Free app which will Not Let your android Heating Problem Overcome . 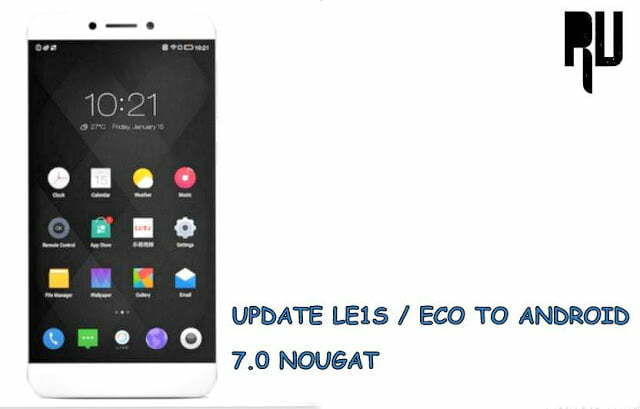 Rooted users can also use the method of Non rooted users . How to check That Hardware Failure is the Reason Behind Android Heating Problem ? If Above Two Guides How to Solve android Heating issue Doesn’t actually Help you , then it might me a Hardware issue , you should Go to Nearest Repairing center . I use Cooler master app.It's actually better than coolify or Greenify.